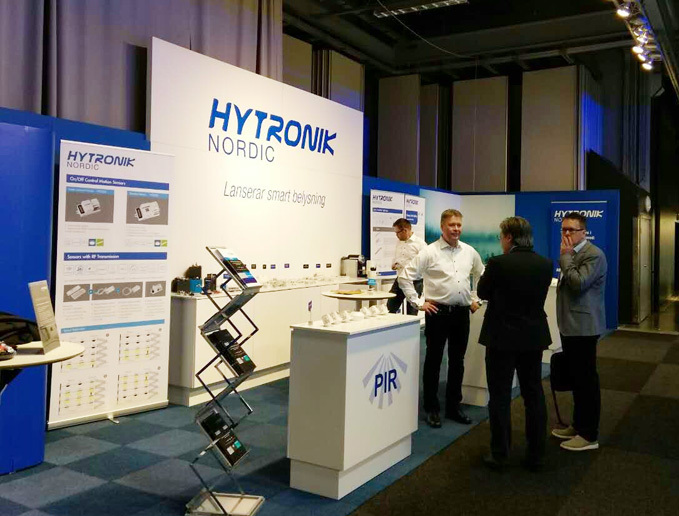 Thank you so much for visiting our booth #F04:22 in Elfack 2017, the largest lighting show in Nordic Region which held in Sweden during 9th May – 12th May! 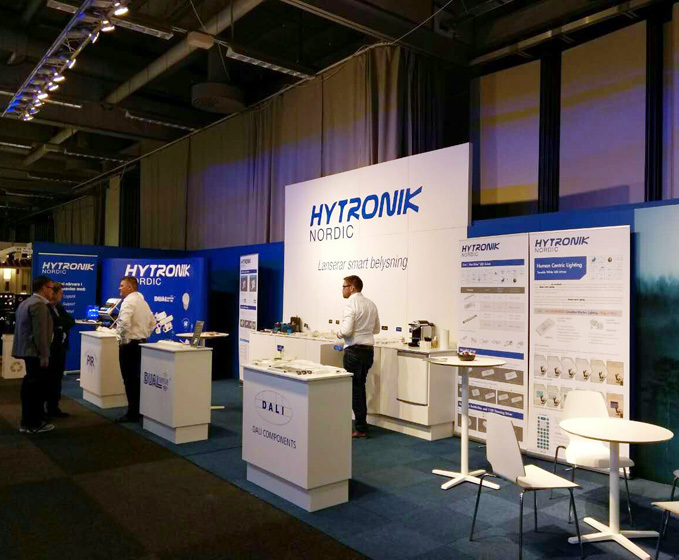 Hytronik highlighted a range of our latest products, including Circadian Rhythm, DALI Components, Stand-alone Sensors as well as High Bay sensors, 3-in-1 Multi-drive etc. These products create value through polishing your brand and offering unique experience to our end customers. Your coming was sincerely appreciated, and we can’t wait to meet you again in the upcoming Australian Sparc Lighting Event from 30th May – 2nd June. Don’t miss it and contact us now! Copyright © 2017 www.hytronik.com All Right Reserved.